After 7 years since the release of Street Fighter IV, the new main installment Street Fighter V has been released on February 18th 2016! The game has attracted much attention prior to its release, for including characters who have long been absent such as R. Mika and Nash, and keeping the popular characters like Ryu and Chun-Li. Another feature of the game that has been drawing attention is its cross-platform play feature between the PlayStation 4 and PC. 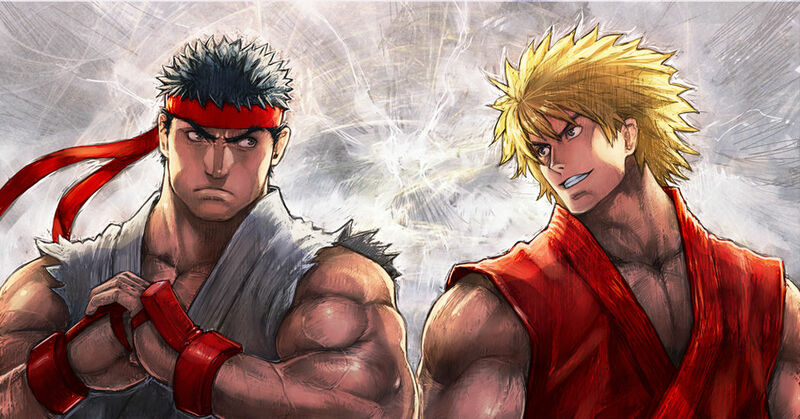 Today’s Spotlight is about the characters from Street Fighter V. Check them out!